Apple has been the king of the tech world for nearly a decade. Ever since iPod’s took the music world by storm, the Apple lines of products have been growing at rates never seen before. Mac’s, MacBook’s, iPhones and iPads have grown in quality and sales beyond belief. With nearly every new generation of an Apple product, a major innovation and leap in technology is made by the men and women working behind the scenes at the tech juggernaut. 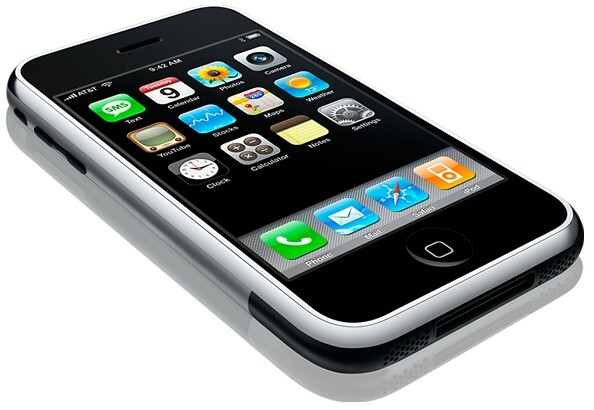 But Apple products have retained a fresh popularity. There is little competition for the company and its users still upgrade as often as they can and even purchase multiple devices made by Apple. [readnext]At today’s quarterly earnings call, Apple announced new records. Even this deep into their popularity, Apple is still making giant progressions in sales, despite the economy. Tuesday, records were set in quarterly iPad sales, iPhone sales, stock value ($400 per share), and overall revenue and profit. In the third financial quarter of the fiscal year, Apple sold an astonishing 20.3 million iPhones. According to Tim Cook, the Chief Operating Officer of Apple, sales have especially grown overseas, mainly in Brazil, China, the Middle East, and throughout all of Latin America. The surge in sales is surprising as there was no new version of an iPhone made public in June and a new one is going to be released in September. In addition to record sales for the iPhone, the iPad also hit a record high. With improved shipping on the iPad, sales increased. At first iPad’s were sent out nearly six weeks after they were ordered, now they are going out three days of the order. As a result, 9.25 million iPad’s were sold in the third quarter by Apple. It is fair to note that iPod’s only sold 7.5 million units. The tally is nearly one fifth less than where Apple stood this time last year in terms of iPod sales. For the first time in history, iPad’s outsold iPod’s. Furthermore, less than four million Mac computers were sold in the three months. In total, Apple sold approximately 33 million electronic devices in the third quarter. That averaged out to 367,000 units a day. Apple is proving once again that it is the dominant ruler of the technological kingdom. With improved sales in a quarter were not much was expected, Apple’s popularity was further solidified. Furthermore, with sales hitting record highs right before the new iPhone comes out, the strength of the product is made clear. Apple is the king of the tech world. And with the last three months as evidence, Apple has not even peaked yet.